The Bremer Trust have requested permission to sell 20 properties owned by the Purple One. The administrators of Prince's estate have asked permission to sell a number of his properties, but denied that they will make Paisley Park available to potential buyers. 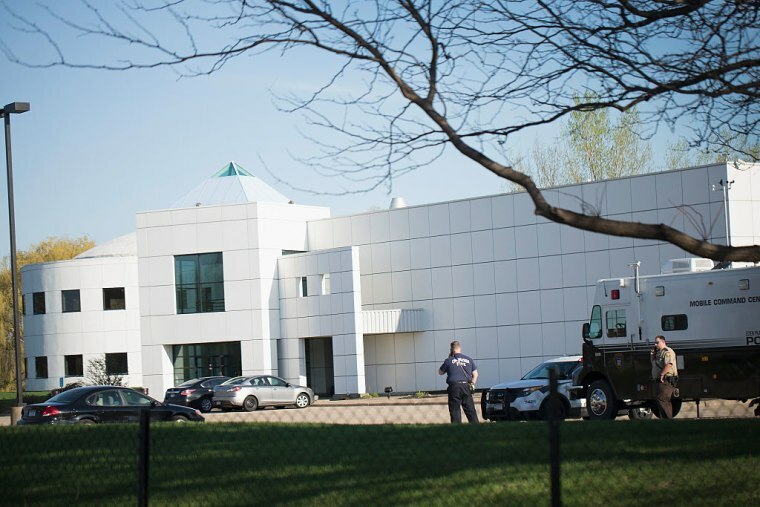 Billboard reports that court filing on August 5 had indicated that Paisley Park, the Minneapolis property where Prince lived and recorded, was among a list of properties that could be sold. However, that was soon denied by the Bremer Trust, who issued a brief statement saying: "Bremer Trust, the special administrator for the Prince Rogers Nelson estate, has no plans to sell either Paisley Park or the property referred to as the Purple Rain house." 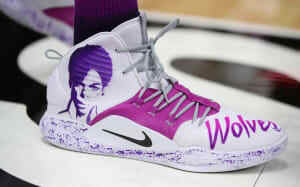 The Bremer Trust took control of Prince's estate following his death in April. The August 5 court filing saw them ask a judge for permission to sell around 20 properties owned by the late artist, worth an estimated $28 million.